The objective and expectation are for our customers to have full confidence in our range of capabilities and their satisfaction is key to our long-term development. H.J. 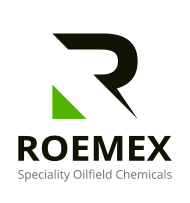 Stauble has worked extensively within the major Petro-chemical & manufacturing industries providing a wide range of services with our trusted international partnerships. 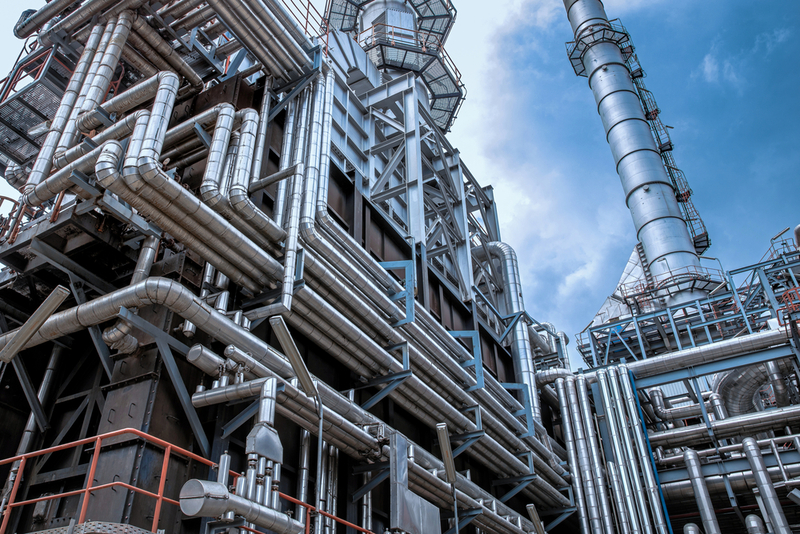 From Process Pipeline & Structural Fabrication to the installation of plant equipment such as pumps, conveyors, compressors and more. Over the past 15 years, H.J. 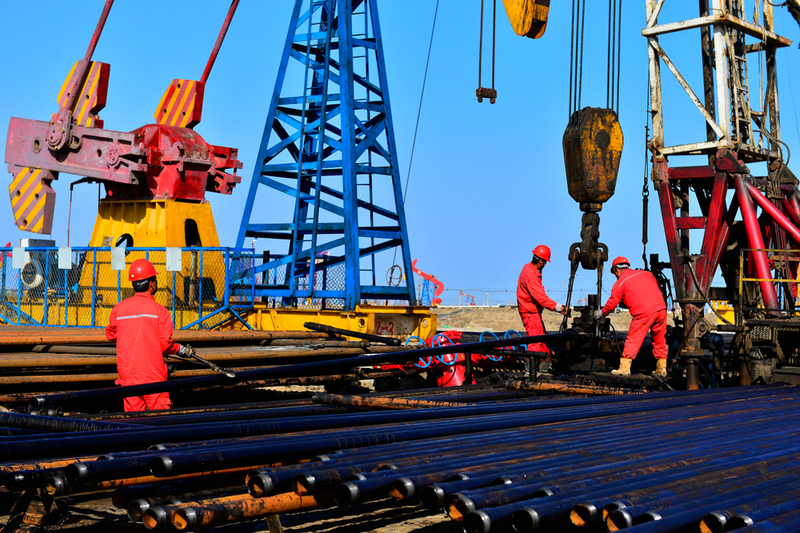 Stauble through its strategic joint venture partnerships has become the leading supplier of downhole tools, tubalar accessories, drill pipe stabilizers & circulatory subs. H. J. STAUBLE LIMITED has been in the General Machine Shop, Fabrication and Plant Maintenance business for the past Fifty Two (52) years. During this period, we have supplied services to the Construction, Manufacturing and Oil Industries and have been active in most of the major Plant Construction Projects undertaken in Trinidad and Tobago over this period. 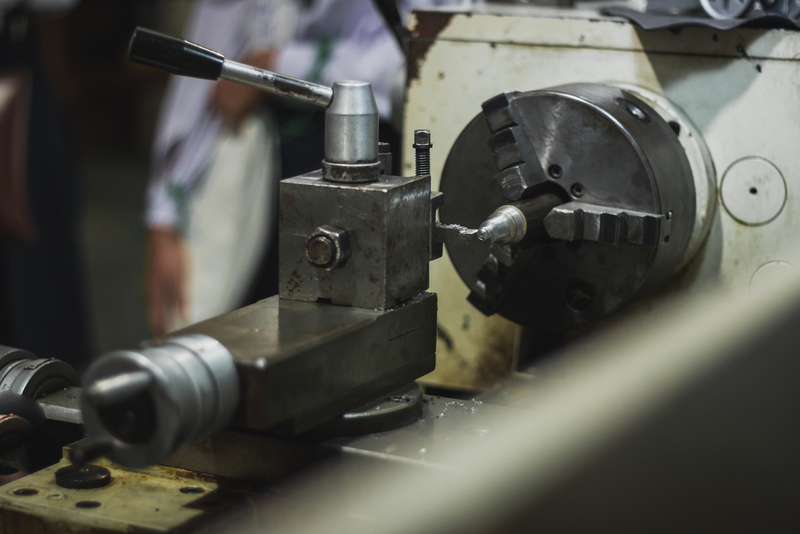 When your business needs high-quality precision custom machined parts done right and done on time, our speciality is providing you with what you need, right when you need. HJ Stauble is fully equipped and tooled to perform a wide range of services which include turning, boring, milling, shaping, drilling, punching, fitting, welding of all ferrous and non-ferrous materials, hard facing, plasma cutting, fabrication and repairs to equipment, i.e. 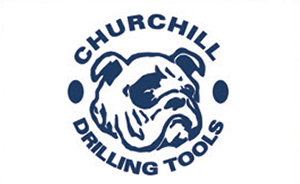 overhauling and testing of valves, pumps, turbines, mechanical equipment and Oilfield tools i.e. building and grinding to size, stabilizers all sizes, mills and other down the hole tools. Deep Down, Inc. is an oilfield services company serving the worldwide offshore exploration and production industry. 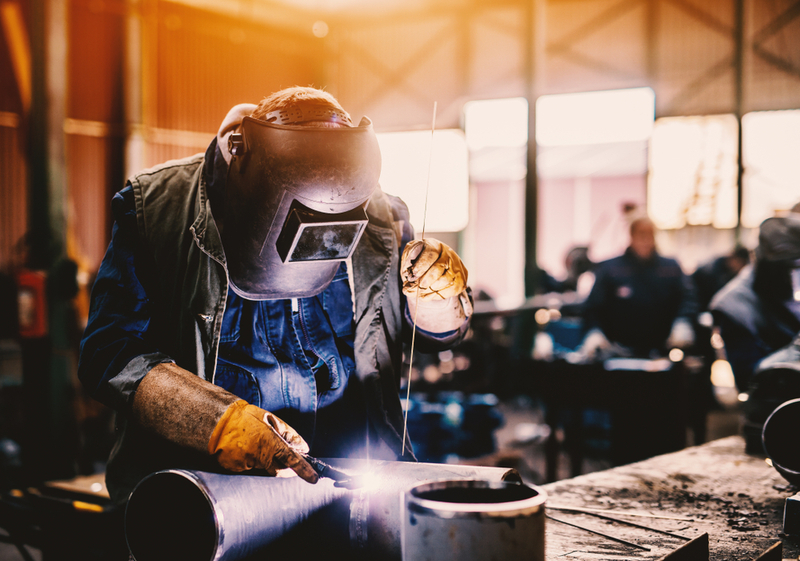 Our proven services and solutions include distribution system installation support and engineering services, umbilical terminations, loose-tube steel flying leads, installation buoyancy, ROVs and tooling, and marine vessel automation, control and ballast systems. 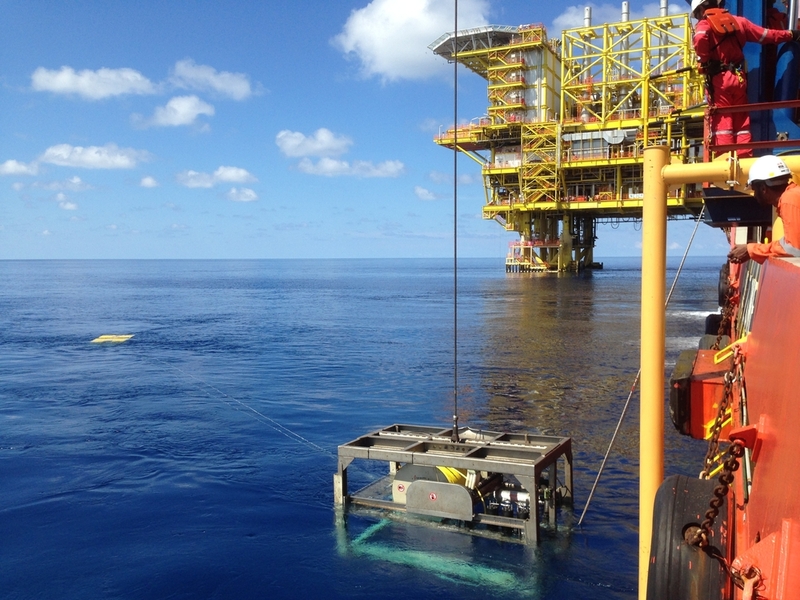 Deep Down supports subsea engineering, installation, commissioning, and maintenance projects through specialized, highly experienced service teams and engineered technological solutions. 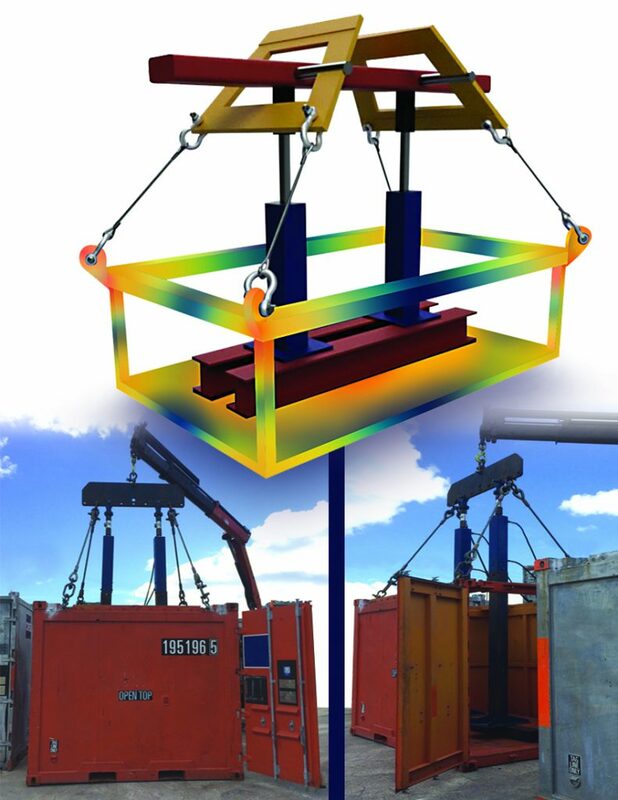 The company’s primary focus is on complex deepwater and ultra-deepwater oil production distribution system support services and products used between the platform and the wellhead. Deepwater develops technology and improves industry understanding to deliver the simplest and most effective cathodic protection solutions to clients around the world. While the industry advances to greater depths, we have consistently found new ways to protect, monitor and ultimately extend the life of the world’s offshore infrastructure. H.J. 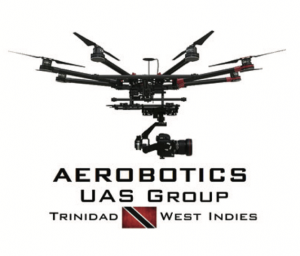 Stauble with Aerobotics UAS Group is focused on technology solutions using UAVs (Unmanned Aerial Vehicles or “drones”), for high-resolution aerial data collection while minimizing human risk exposure. Our UAVs are outfitted with stabilized High Definition optical zoom cameras, FLIR thermal imaging, and custom robotic attachments for precision applications. Each camera sensor has been designed to inspect, detect, and measure structural damage and potential failure(s). We specialize in prevention and preservation of assets by replacing manned tasks with drone missions, which are less expensive, faster, more efficient, and much safer than traditional human risk exposure methods. 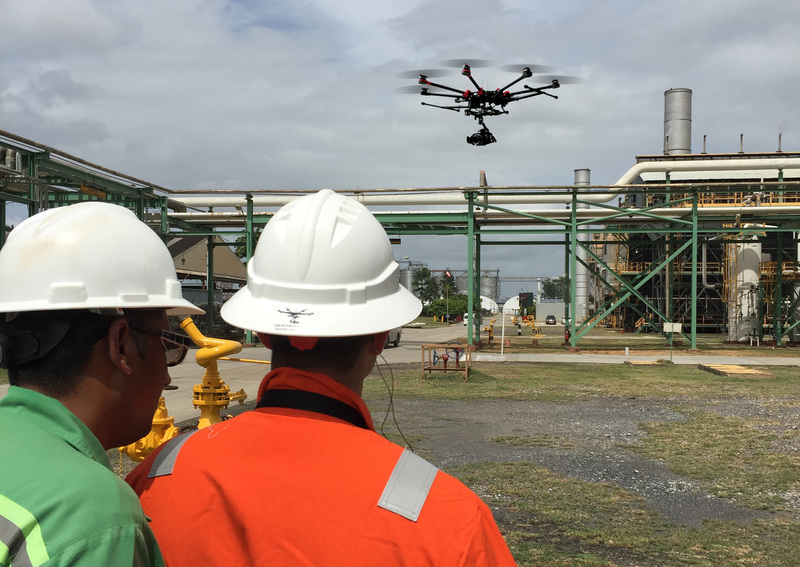 We are also pleased to offer the first collision-tolerant UAV, designed for confined space industrial and structural inspection inside tight, cramped, and often dark dangerous environments. The UAV comes equipped with both High Definition colour and Thermal Infrared cameras, powerful LED lights ready for your next confined area entry, and with our new long-range antennas, this UAV can be flown beyond visual line of sight over considerable distances. SUPERIOR RIGGING & TESTING LTD.
Superior Rigging and Testing Limited’s prime Quality Objective is to achieve total customer satisfaction through confidence in our service of On-Site Load Testing, Non-destructive Testing, Rigging Gear Inspection, Online Certification & Offshore Container Compliance Management. Superior Rigging and Testing Limited is a leading company based on strategic partnerships with our customers and with a commitment to Innovation, Integrity, Professionalism, Quality & Continuous Improvement.